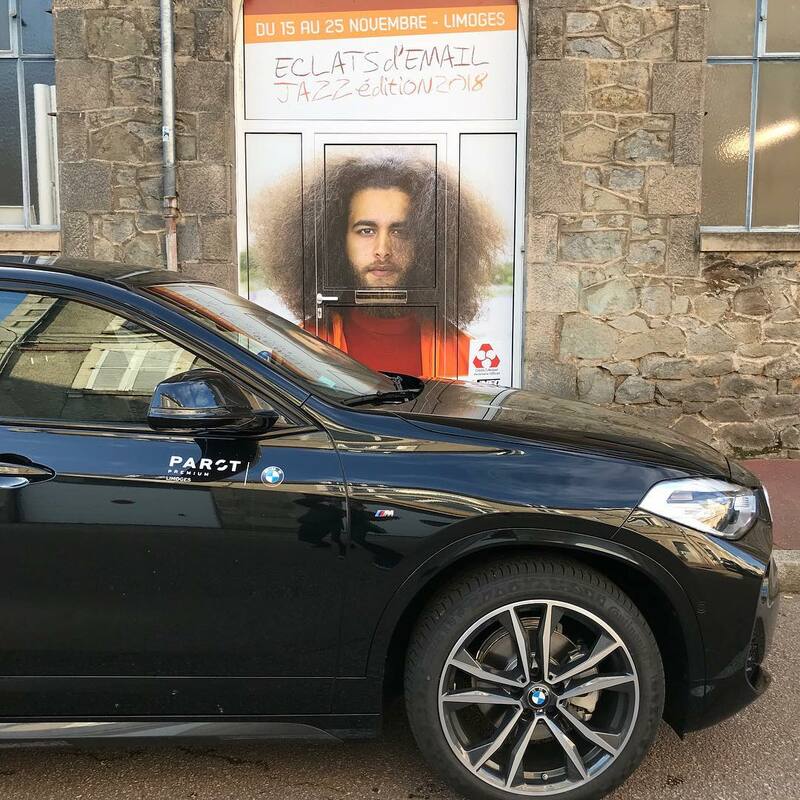 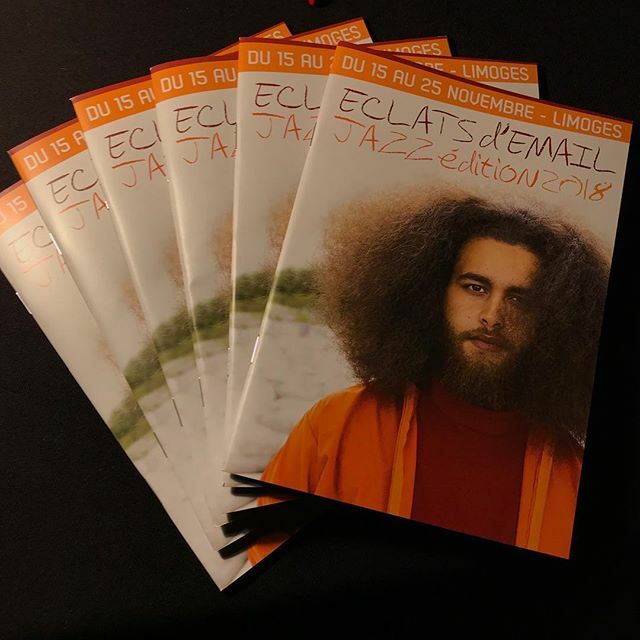 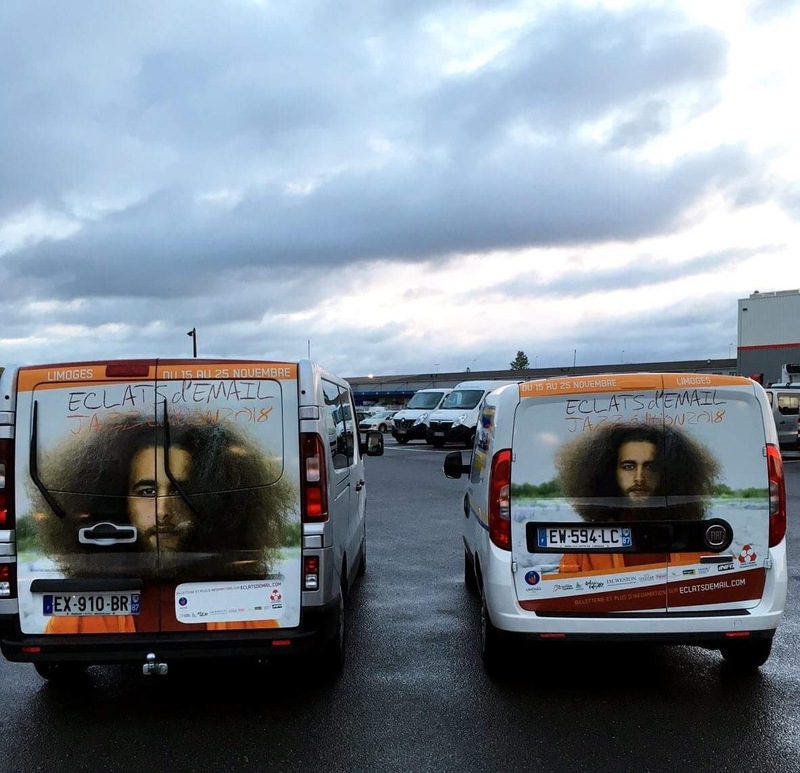 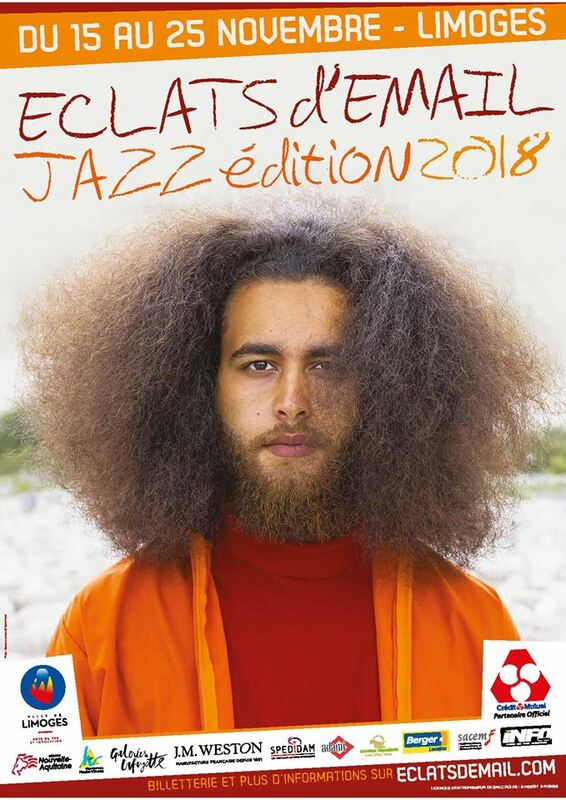 The Festival Jazz Eclats d'Email 2018​ is ongoing! 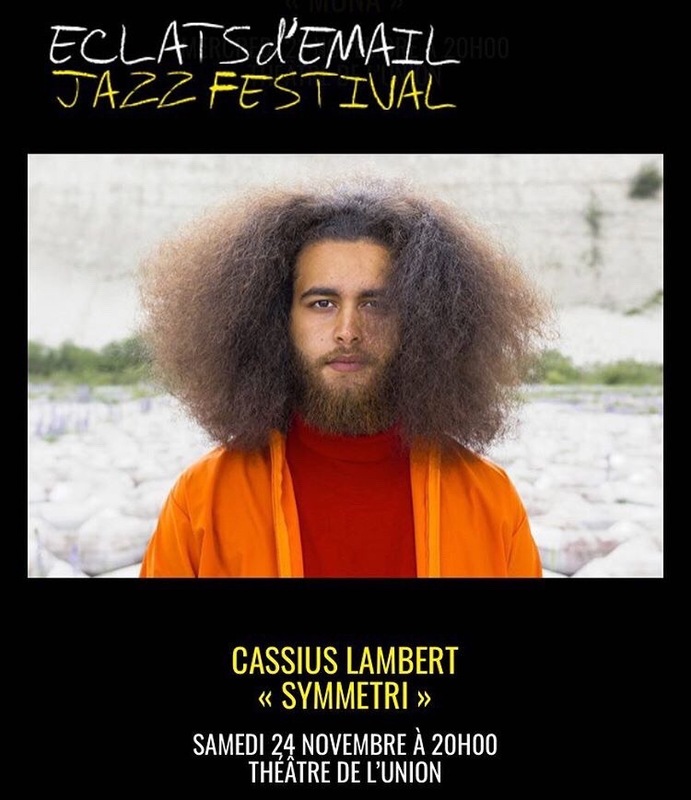 And we will have our concert at November 24, 2018 at 20:00 at the THÉÂTRE DE L'UNION. 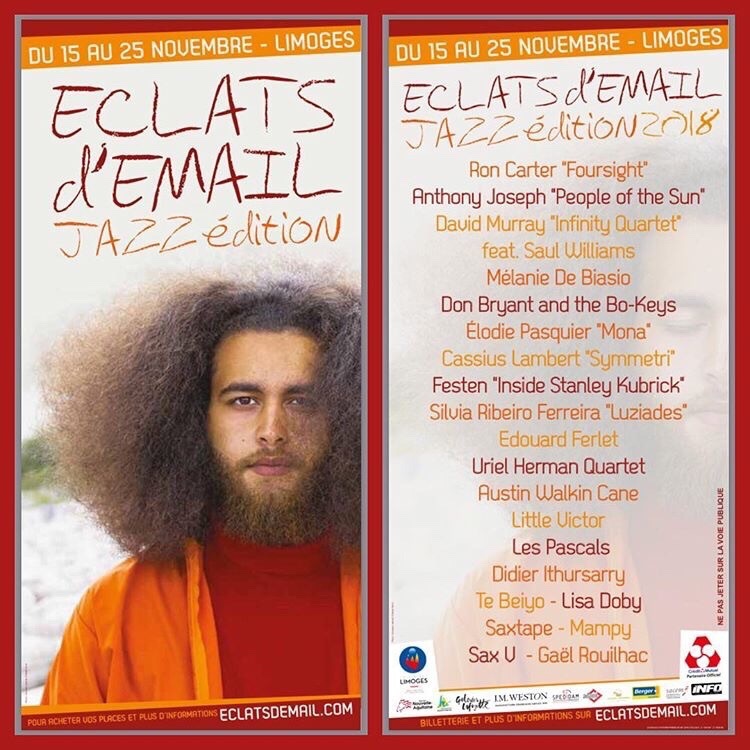 Limoges, France.